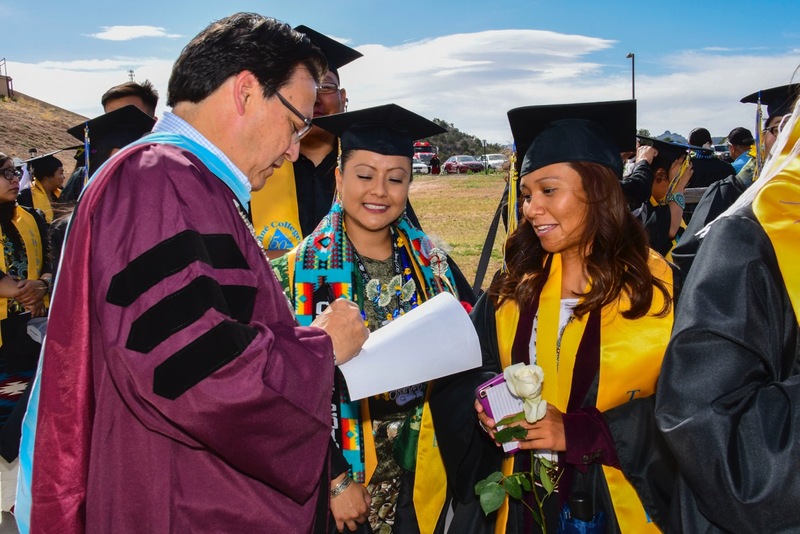 The admissions office is the first stop in your educational journey here at Diné College. We strive to assist students with admissions by providing direct and indirect services to students, staff, faculty and administrators. Additional Admission will be required for Bachelors Degree seeking students. Offical high school transcript with graduation date or high school equivalency credential (GED, HISET, or TASC) with test scores. Official college/university transcripts for other accredited colleges/universities previously attended.